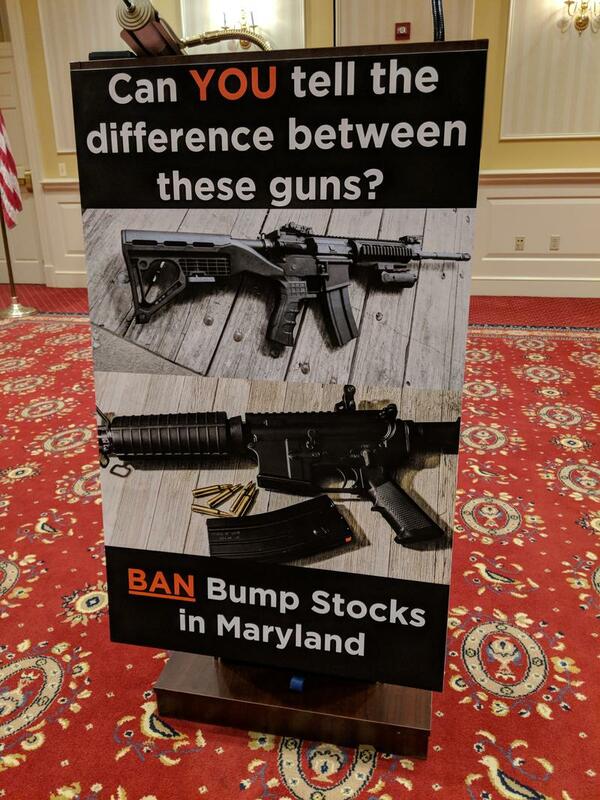 State Democrats used this poster earlier this year to promote a bill banning devices that allow a semiautomatic gun to perform like an automatic. 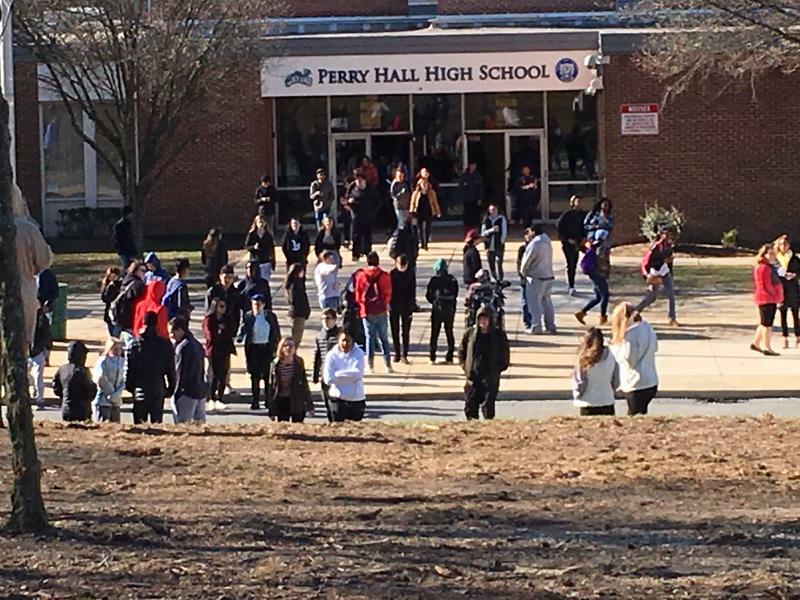 The bill bans several devices that allow guns to fire rapidly without someone pulling the trigger with each shot. It creates an exception for anyone who bought one of these devices before October of this year. 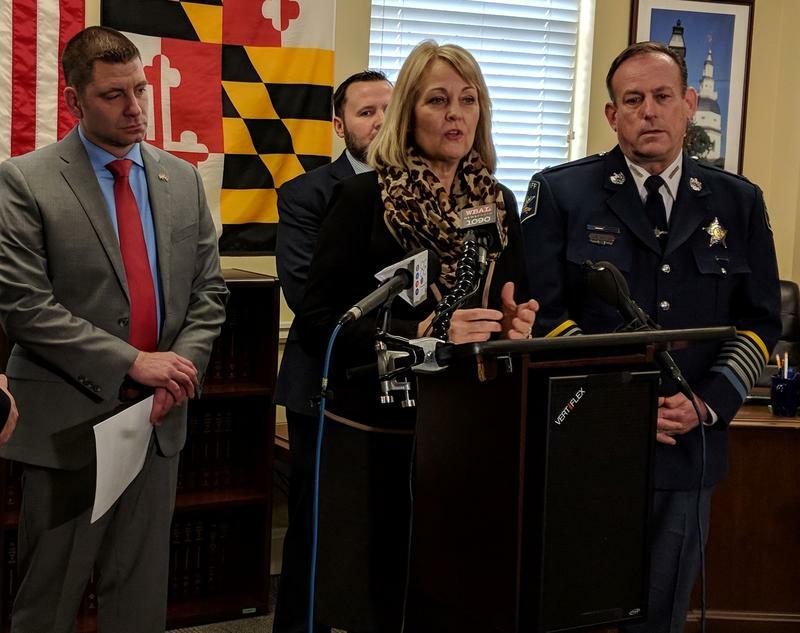 The bill is backed by the General Assembly’s Democratic leaders, and the concept is something Governor Larry Hogan and Republican legislators have expressed support for. Only seven delegates — all Republicans — voted against the bill on the floor. 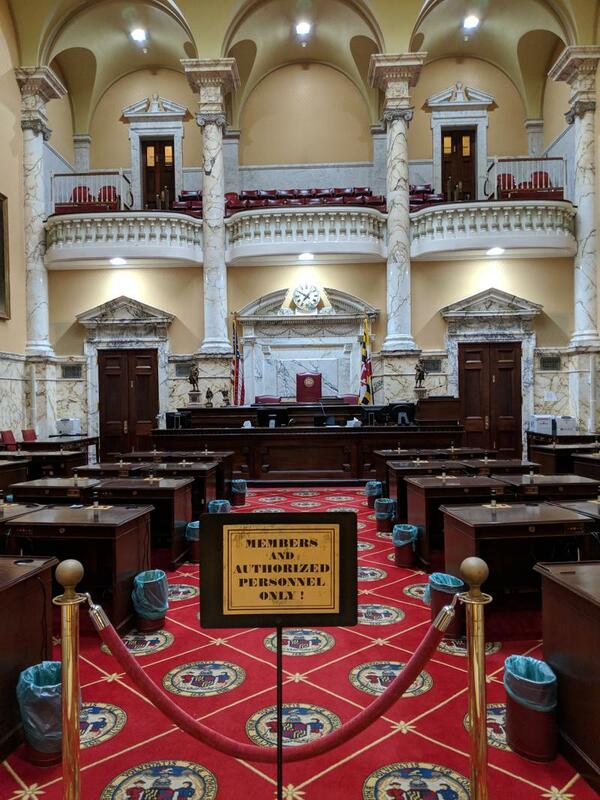 Minority Leader Nic Kipke said the bill is “common sense,” but won’t make Maryland safer. The Senate version of the bill is scheduled to get an initial vote Friday.